Back in January we posted about a Vivaldi antenna project by "hexandflex". In that project he showed how he designed and manufactured the Vivaldi. A Vivaldi antenna is wideband and directional and the design works well for frequencies above 800 MHz, but becomes too physically large to handle for lower frequencies like 400 MHz. 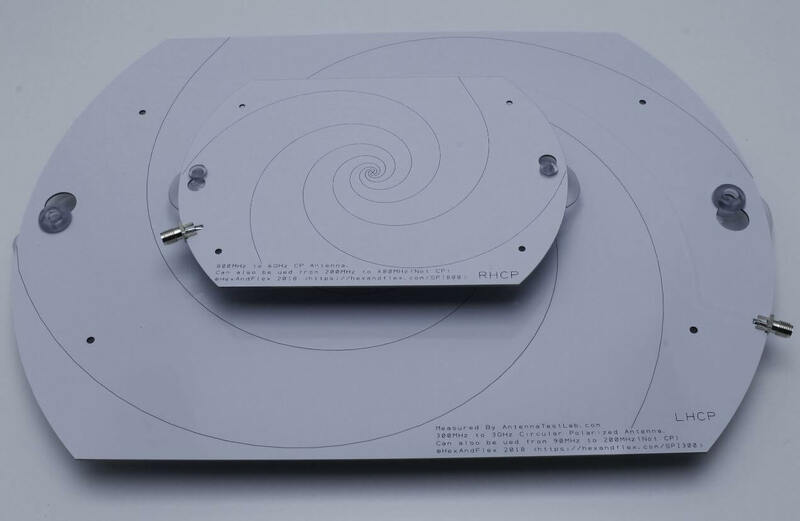 In his latest project, hexandflex has designed a PCB based spiral antenna to cover these lower frequencies. Hexandflex's post is split into three parts. The first post introduces us to his motivation and talks about what spiral antennas are. The second post discusses the modelling and simulation of the antenna with OpenEMS. 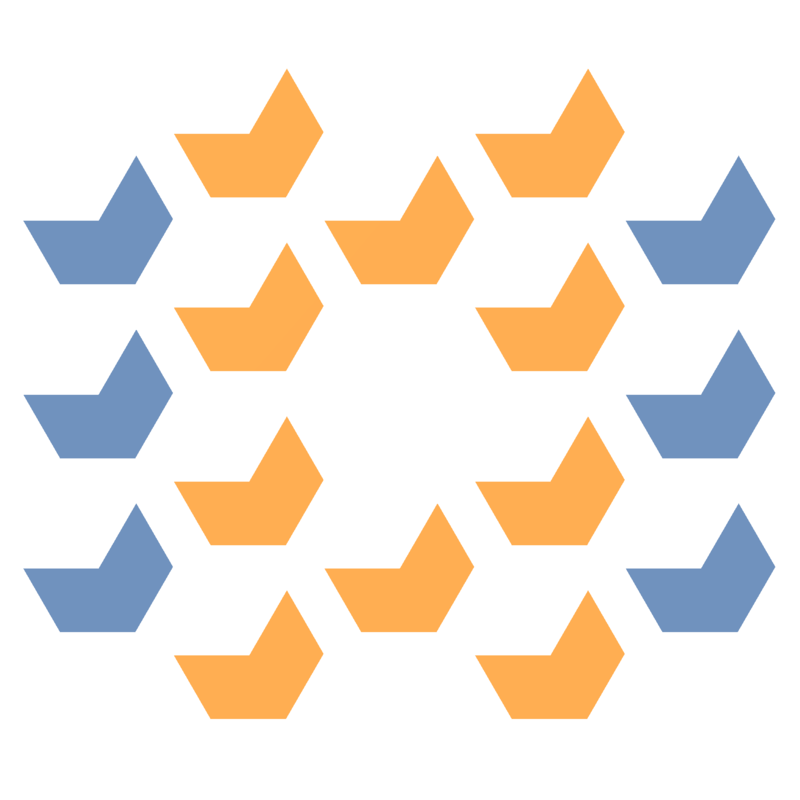 OpenEMS is a free front end for MATLAB or Octave which allows you to simulate antenna parameters such as impedance and radiation pattern. Finally in the third post the real world parameters of the antenna are determined in an anechoic chamber owned by Antenna Test Lab, a professional antenna testing agency. Hexandflex is currently selling his spiral antennas over on Tindie. There are two versions, one smaller one costing $32 designed for 800 MHz+ and a larger one costing $42 designed for 300 MHz+. Both come with suction cups that allow for easy window mounting. I agree that linearly polarized radio waves undergo multiple and complex orthogonal transformations as they propagate through non free space. However, It doesn’t matter by how many times or by how much of an angle a linearly polarized wave is reflected off other linear reflection bodies the wave will never adopt a circular polarization. They are fundamentally different in their initial generation. Consider the relationship of a single field (in the E-H duality) in circular polarization to free space. So? Research, design, manufacture and time aren’t free. His antennas are well researched, designed, documented, manufactured and supported. Phil did i say that it is too much? Do you have some problem to understand what people write? I just said that the price has been increased in the moment that this article appeared. Well, manufacture isn’t but research and design are. Here’s mine that can be built using coaxial cable that I researched, designed and built in 2013. Feel free to implement it yourself with coaxial cable. Hi Max, The larger 300MHz antenna does cost significantly more to build on account of the larger size and increased shipping. The price was reduced by 20% for cyber monday. My intention is not to rip people off and I want the antenna to be within reach of as many people as possible. Now I am up and running I will have a closer look at the costs and see what I can do to lower them. If people want to comment here or on my blog about the price I can try and take into account as many opinionsbas possible. Hi, i think the price is right; i know that this is produced in small lots. I did not intend to comment the price but the price change. However you just explained that there wasn’t a sudden price increase but just a temporary price reduction for the Black Friday, now is clear.